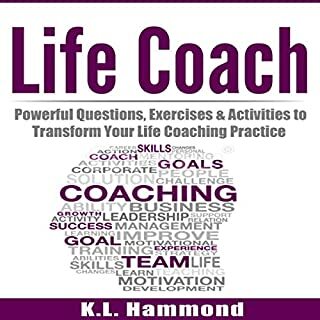 Enhance your life by equipping yourself with the tools to coach yourself and others, either formally or informally. 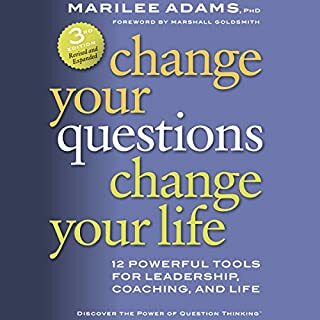 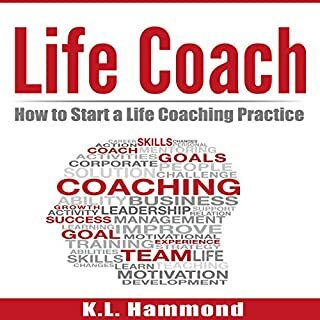 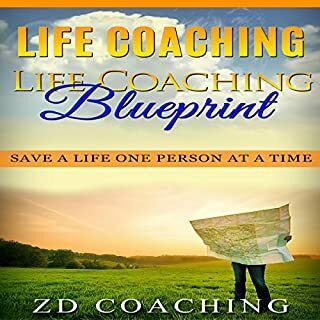 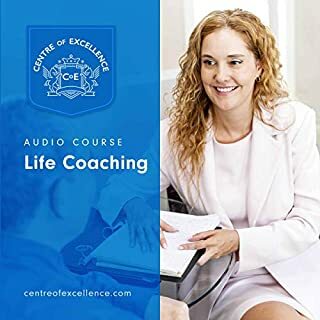 Through listening to the Life Coaching audiobook, you will learn the tools and techniques employed by life coaches to empower yourself and others to reach and exceed personal and professional goals. 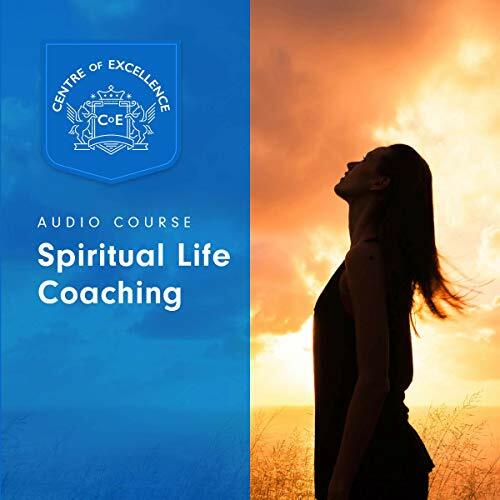 Packed full of information about spiritual life coaching, this audiobook explains the theory, methods, and practices of the role and how the techniques covered are applied in the real world.